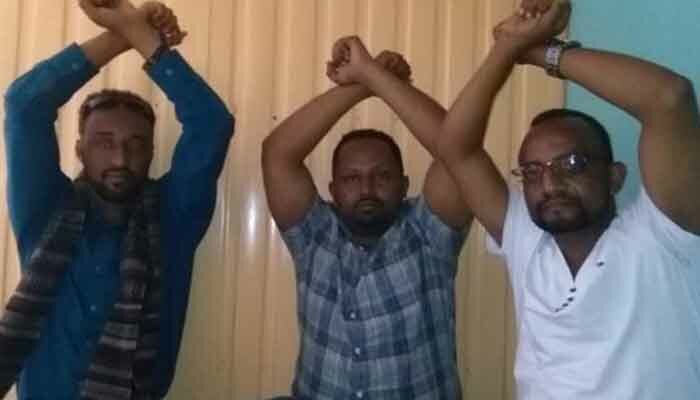 Ethiopian authorities should immediately release journalists Ananiya Sori and Elias Gebru or respect their right to due process. Since their arrest, on 18 November 2016, neither journalist, has been prosecuted or formally charged with any offense. 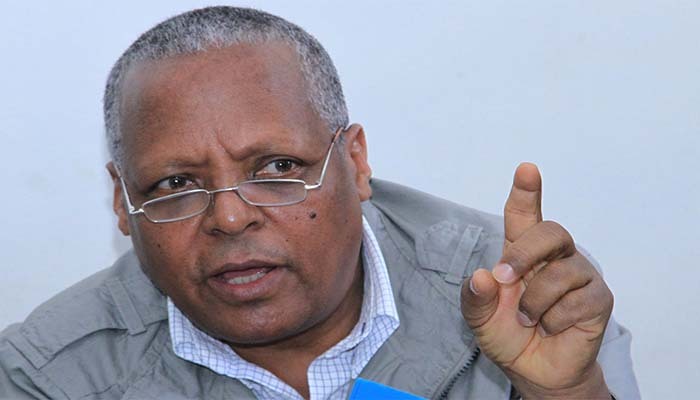 Top opposition leader, Dr. Merera Gudina, was arrested on October 30, 2016 upon his return from a trip to Brussels where he spoke to members of the European Parliament about the human rights situation in Ethiopia. Since his arrest, Dr. Merera has been brought to court twice but only to prolong his incarceration in both cases. The fact that he has not been officially charged yet is a tactic of the government to keep credible opposition members in suspense.